It’s getting dark so early | go do. Last week I only saw the sun once I think. I had so many lessons and stuff to learn and the sun sets at 3:30 pm here now already. So I also found no time for shooting. Hopefully I will get some selfportraits done this week. 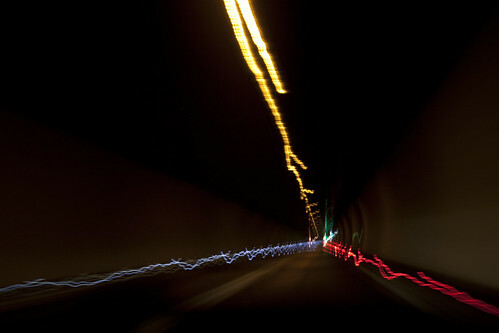 And I have a long exposure in a tunnel for you.